This entry was posted on June 5, 2015 by joeleagle. 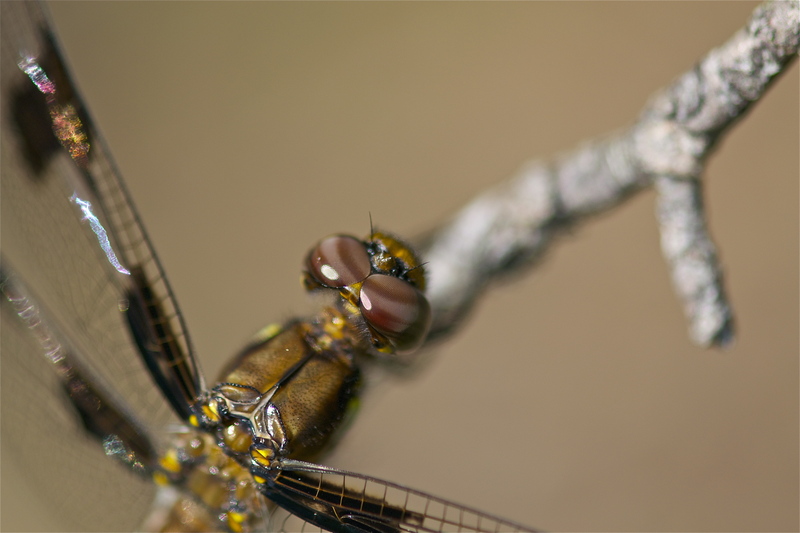 It was filed under Insects and was tagged with common whitetail, Common whitetail dragonfly, Common whitetail female, Dragonfly, long-tailed skimmer, Plathemis lydia. So dang cool!!! And creepy! !